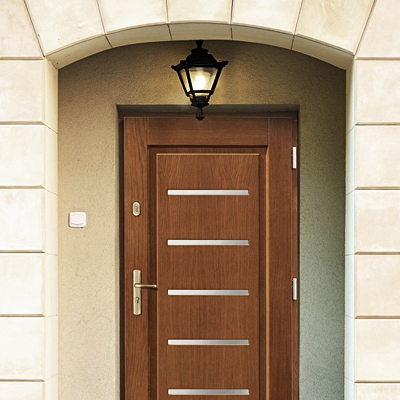 Highest quality exterior doors, made in Poland. 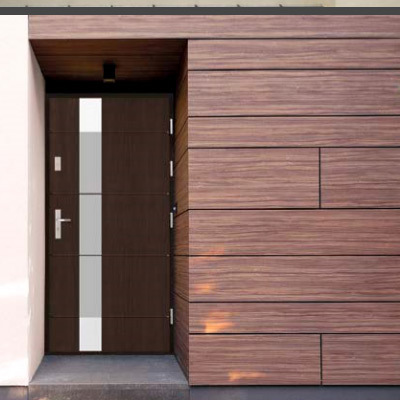 Modern and stylish front door exclusively designed to your house, or apartment. We offer a wide range of design and color, which will surely meet your expectations. Become familiar with our styles and inspirations today. 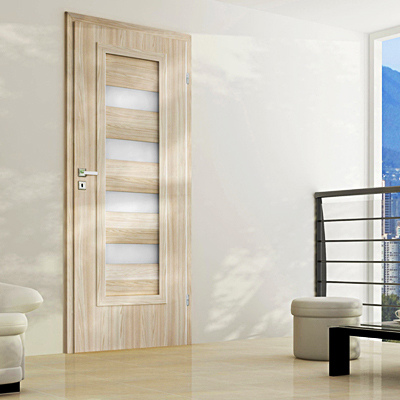 We are also offering a great selection of interior doors. 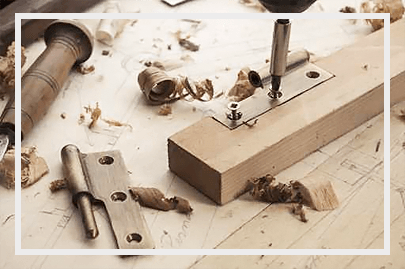 Modern design and durable finishing are the qualities causing a growing number of satisfied customers in Chicago area, and also in Canada. 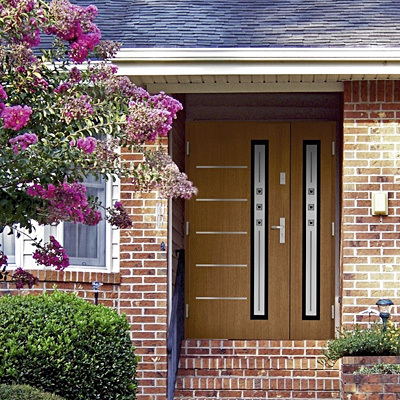 We are offering glass doors, as well as Twin and Stile doors. 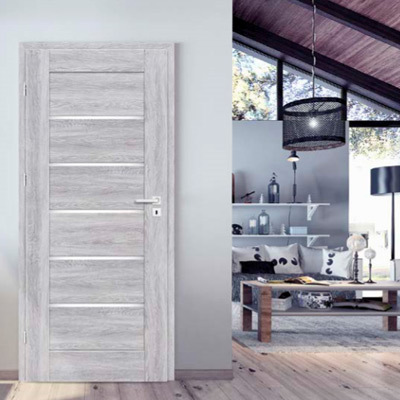 Check out all the styles of interior doors today. 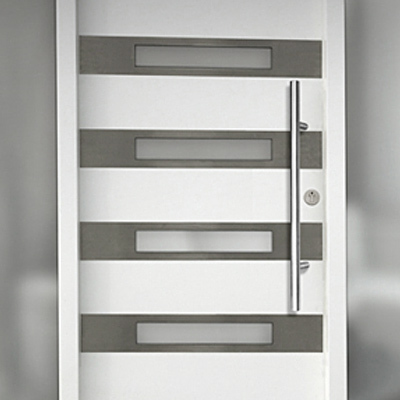 Become familiar with our selection of unique door handles, for both interior and exterior doors. 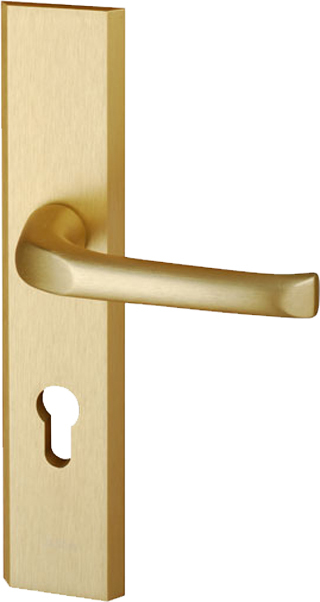 Our handles, as well as doors, have found their perfect place in many houses in the US, as well as Canada and Europe. We are certain you will find the right style for your own needs. Check all the models currently available for sale. 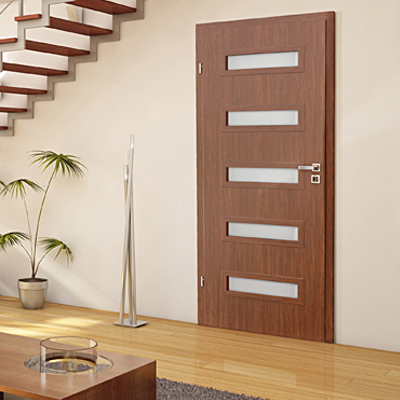 We provide our customers with the measurement before buying doors, transport and professional installation. The warranty is fully completed service from one to five years. 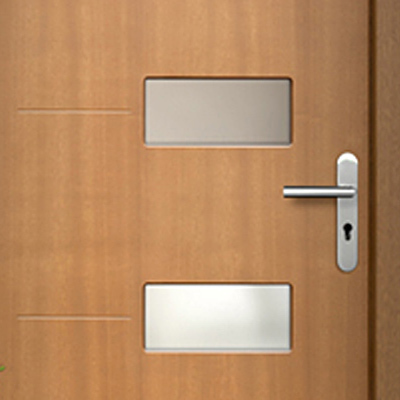 External doors and burglar In the case of large investment conditions are determined individually. 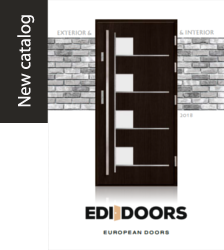 Thank you for visiting EDIDOORS.COM your top provider of modern interior and exterior doors to the US and Canadian markets.